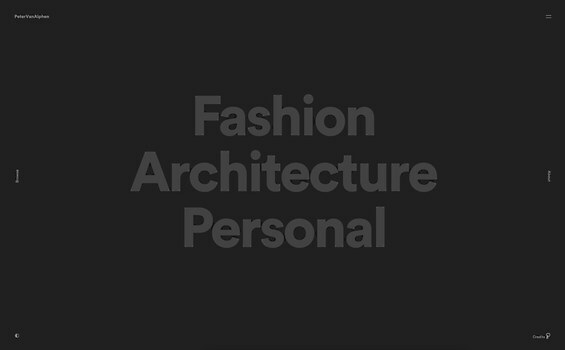 Lorenzo Bocchi created an award-winning website for an Amsterdam-based photographer. 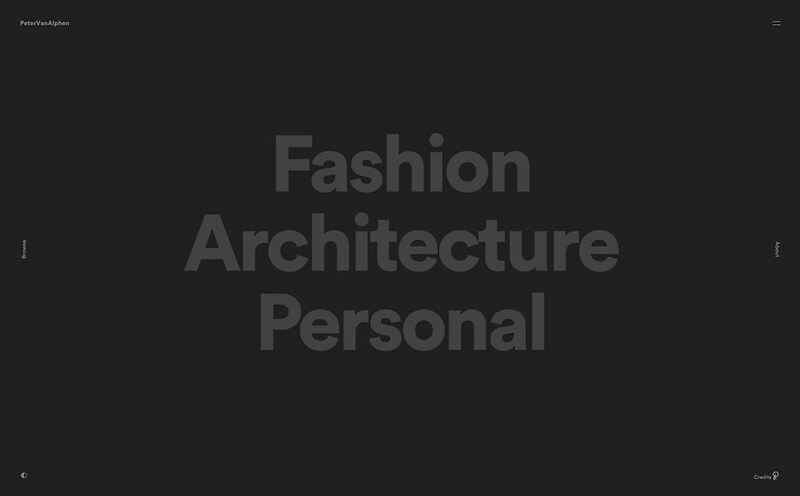 An Amsterdam-based fashion photographer now working in Sydney, Australia, Peter Van Alphen turned to Sydney-based product designer Lorenzo Bocchi for help in creating his website. 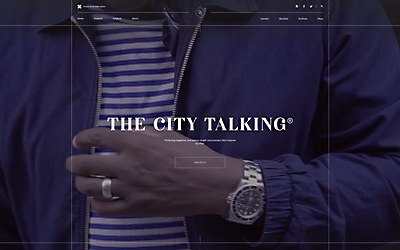 While the core of the website is the balance between beautiful photography and bold typography, the interactions and animations are what really bring the design and concept to life. 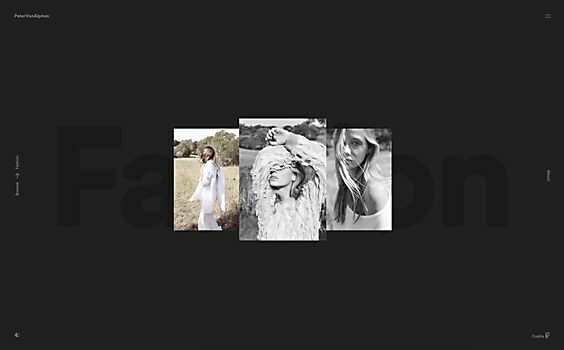 Created with SCSS, GreenSock’s Tweenmax and the plugin SplitText, the site is able to optimize its content while users progressively scroll through all the slideshow images. Users are also able to access portfolio categories via text-based navigation on the left or the hamburger menu on the right. Bocchi also wanted to showcase Van Alphen’s work with different backgrounds by inserting a grey-scale color selector. With this selector, users are able to change the background colors and appreciate how their perception of the images change based on the backdrop color chosen. 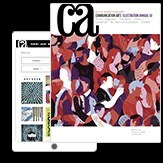 While it has only been a short while since the launch, the site has received accolades from CSS Design Awards, Awwwards and Digital Design Award. Rabbit Hole works with TCT to make its website and brand more flexible. 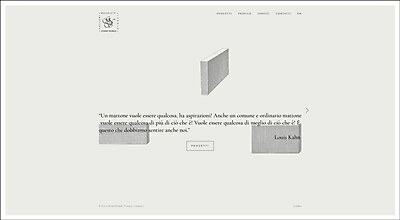 Taostudio developed an elegant site for an Italian real estate consultancy. 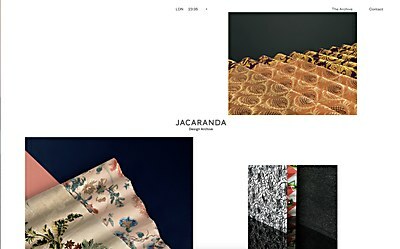 Studio Crême and Tom Hopcraft team up to create a new website for Jacaranda Design.